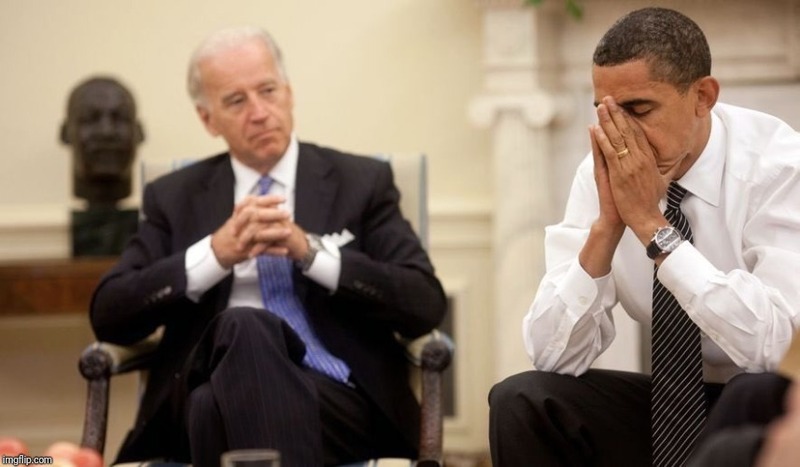 JOE, "DO YOU THINK SHE'LL WEAR THE COAT I LEFT? 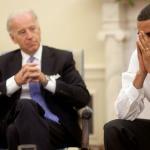 BARACK "JOE, SERIOUSLY, I CAN'T IMAGINE ANYONE STOOPING THAT LOW...." JOE "WELL I LEFT A NOTE. 'WEAR IN CASE OF IMPENDING IMPEACHMENT'" BARACK "OMG, JOE."